Making some quick and simple Christmas gifts for friends. 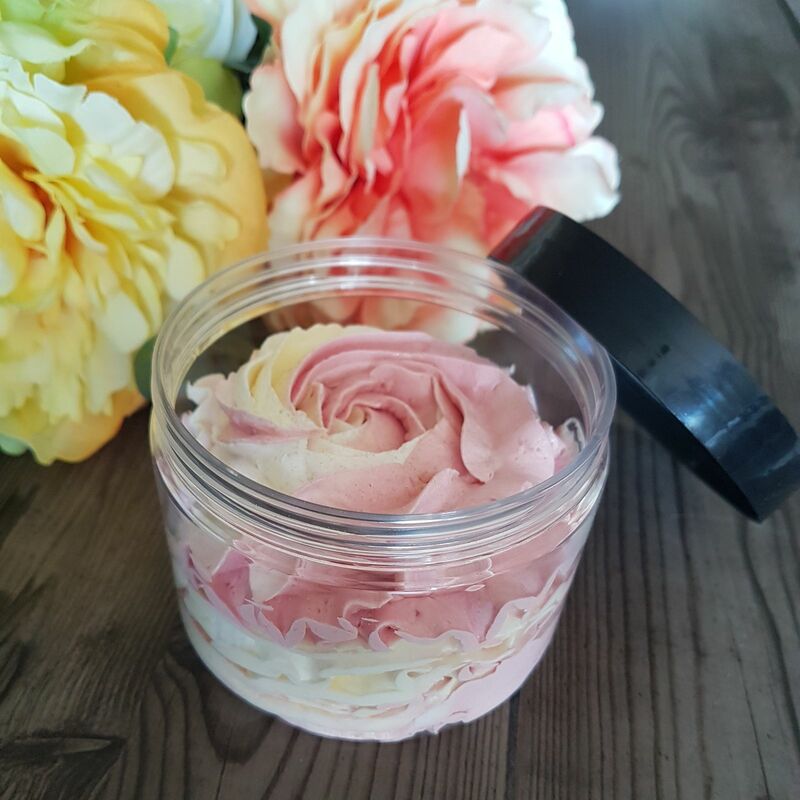 Made a batch of gorgeous bath whip in 15mins. Added the fresh scent of grapefruit and mint, coloured with Yellow Magic Mica, Sweetheart Rose Mica & topped off with a tiny sprinkle of gold Bioglitter. 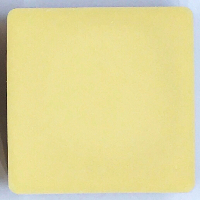 The Yellow Magic Mica can be a subtle colour like I intended with this product or very vibrant. Its one of my top 5 most used Mica colours.